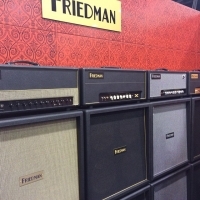 Available now, Friedman Official Jack Racks by Pluginz. 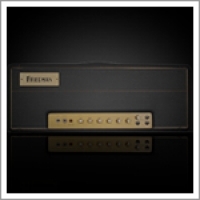 Pluginz has teamed up with Friedman Amplification to produce two Official Friedman models for the BE-100 & Dirty Shirley amplifiers. 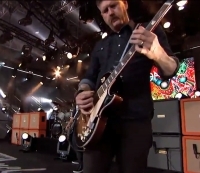 Bill Kelliher of the band Mastodon performed last night on Jimmy Kimmel live, showcasing two of his Friedman 4x12 vintage cabinets & playing his BE-100 head. Check out the video of the band performing 'The Motherload' below. Wow I can hardly believe it has been as long as it has since NAMM ended, but we survived, how about you? We had such an amazing time getting to know & hang out with all of you. It was such a tremendous pleasure seeing new faces, old friends...there was so much talent! Now begins the long process of editing through all of the NAMM video/audio/photography footage & putting together something special for all of you to feast your eyes & ears upon. We have added the Small Box manual to the website. 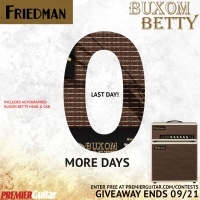 You can find all of our instruction manuals at this link : http://friedmanamplification.com/support/manuals/. The new website is up & running now folks, feel free to check back regularly as new/updated content will be added daily as well as new product photos/videos/demos/manuals. Enjoy & let us know what you think. 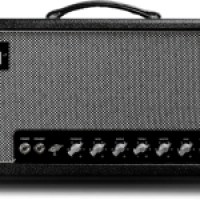 New hi-resolution photos of the Friedman Steve Stevens SS-100 amplifier have been posted. 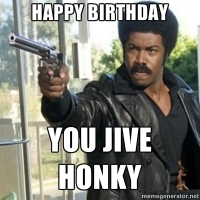 Click Here to view those photos.